Perhaps did you not make it to the 2013 LDI show? In addition to exhibiting we sent our staffers out to scour the show floor to find the latest and greatest gear on display. 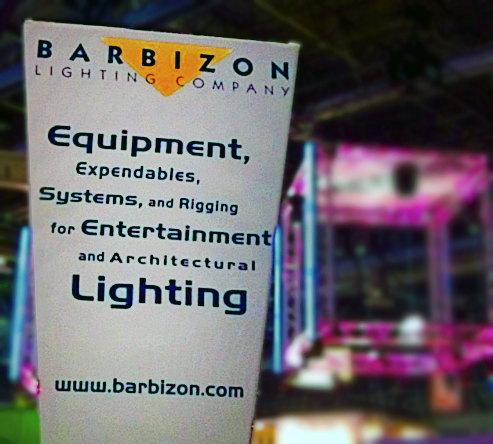 The result = Barbizon's Show Report has 70+ posts of manufacturer information gear all in one place!